As Popcorn Time is directly linking to copyrighted contents without permissions, it’s certainly illegal by law and quickly becomes one of the most wanted apps that the film industry wanted to shutdown. 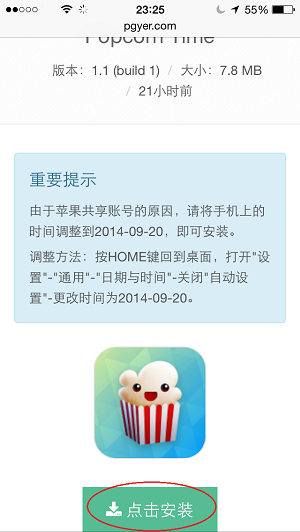 Thus, you won’t be able to find Popcorn Time in most official app stores in all desktop and mobile operating systems. However, in other OSes such as Windows, Linux and Android, users are free to bypass the app store and install the program or app themselves, but such ability is not available to closed system iOS used by iPhone, iPad or iPod touch, unless they jailbreak the iDevice. 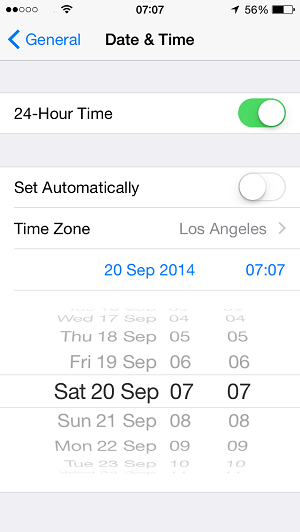 To make matter worse, jailbreak is not yet available for iOS 8, the newest version of iOS available for iPhone and iPad. One of the developers of forked Popcorn Time, Time4Popcorn.eu has released Popcorn Time via Cydia repo for jailbroken iPhone, iPad and iPod touch. Been on Cydia means that the iDevice needs to be jailbroken, which may void the warranty, or simply doesn’t available yet such as for iOS 8 as each newer version of iOS is getting harder to jailbreak. Tap the green button to download and install Popcorn Time. Run Popcorn Time after it has installed and tap Trust on the developer warning dialog. You’re done. Enjoy the free movies and TV shows streamed directly to your iPhone, iPad or iPod touch, a viewing experience that is greatly enhanced by bigger screen of iPhone 6 and iPhone 6 Plus. 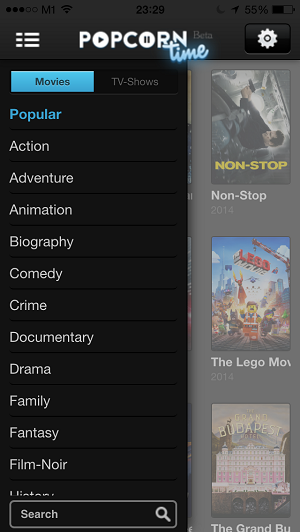 However, Popcorn Time app for iOS is still not very reliable nor stable, so it may work or not work for you. 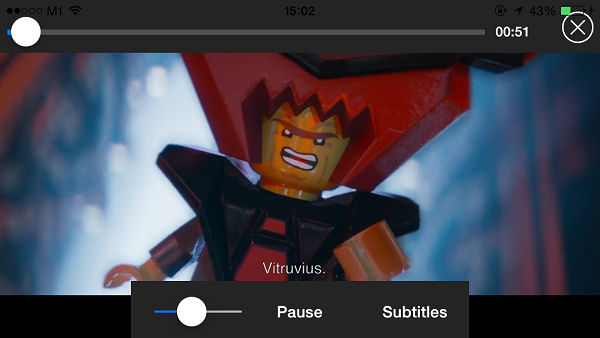 You can also consider alternative torrented media streaming apps such as Movie Box.